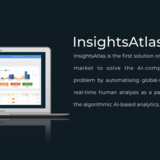 At the vanguard of the market, InsightsAtlas unleashes the benefits of an advanced AI already today by combining mass human intelligence with advanced machine algorithms. Invest in our preferred B-shares to support our international growth. InsightsAtlas' biggest institutional lead investor Finnvera/EAKR-Aloitusrahasto Oy has already invested €74,998.40 in this equity offering. 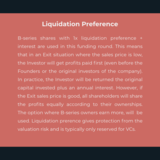 All in all they are committted to invest a maximum of 15 % of the total sum of the round. 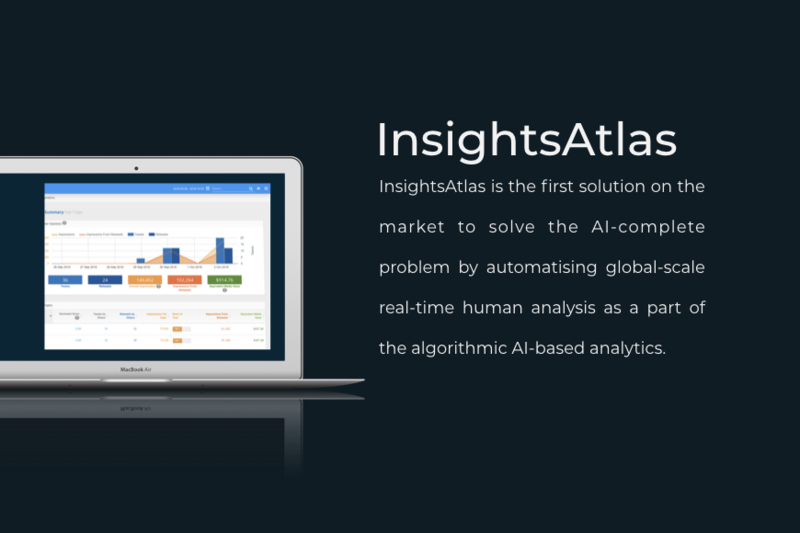 InsightsAtlas combines mass human intelligence with advanced machine algorithms to solve the most demanding analytics challenges of our time. 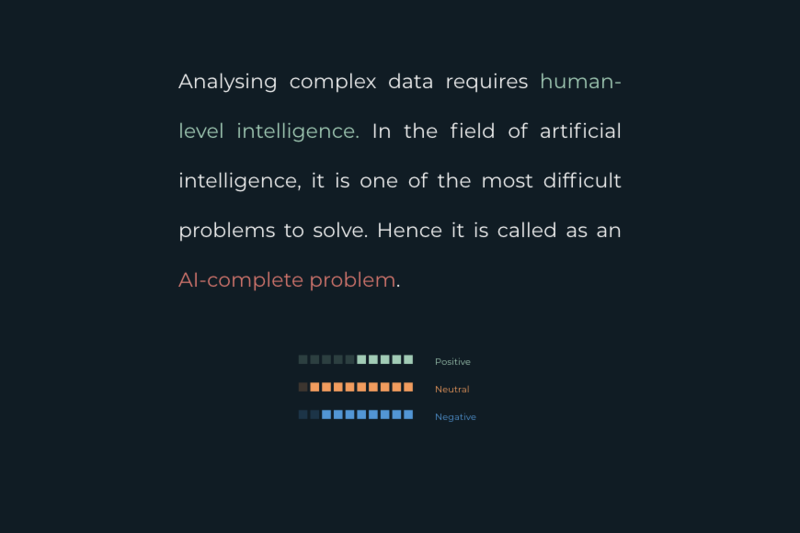 The solution allows InsightsAtlas to equip clients with the benefits of an advanced AI (Artificial Intelligence) from tomorrow, already today. Currently, the focus is on analyzing the biggest data repository in the world – the Internet and specifically social media – for the greater good of clients. 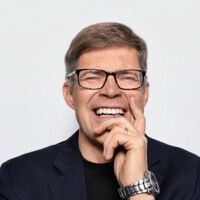 Addressing largely untapped market that is projected to grow over 430 % in the next five years, the company is at the forefront of a major shift on the market from traditional tools to more modernized services. 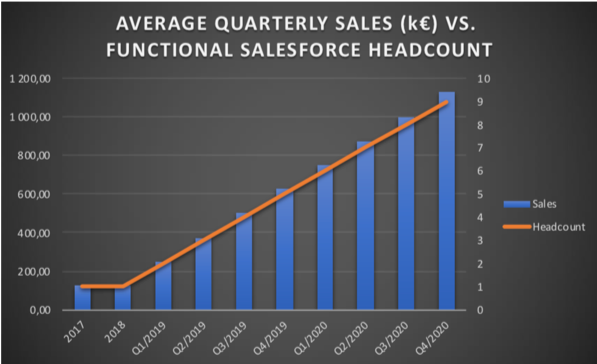 With its SaaS product on the market, in 2018 over 90 % of revenues recurring and marketing automation engine ready, the company is now ready to properly boost its international growth. We estimate our revenues to grow more than tenfold in the next three years. So far, InsightsAtlas has been focusing on its enterprise and medium-sized B2C clients from various industries ranging from Food and Beverages to Gaming while gradually beginning to internationalize its business. 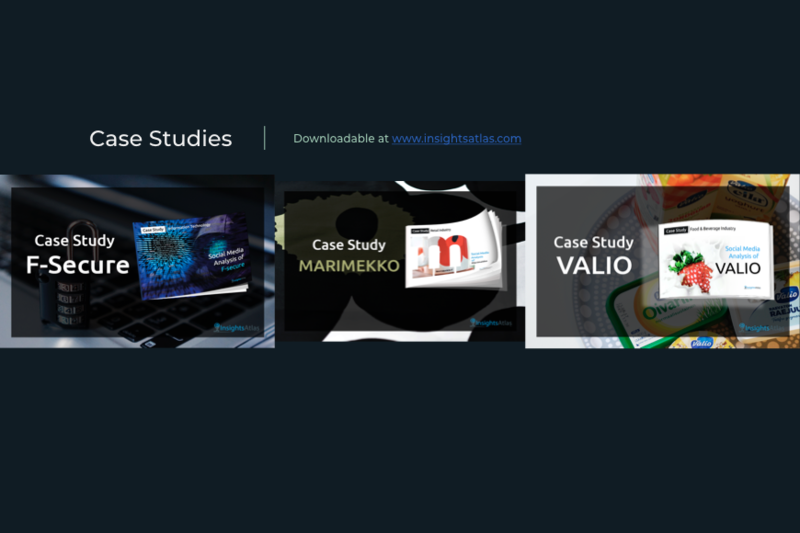 Amongst the clientele are, for instance, some of the biggest advertisers in the Nordics as well as global market leaders within their segment (see the website http://insightsatlas.com for detailed case stories). As one of the next steps, the company aims to open a self-service online sales channel to enable increased scalability and faster overall growth. 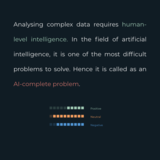 The Social AI concept was born back in 2016 when the company founders were working closely with their early clients, applying primitive crowdsourcing models to their customer insights processes (a company’s Customer Insights Process typically means activities that relate to customer data and customer experiences, feedback and requests about the company’s brand, product and services and how these are then being utilized to further improve products and services as well as overall business and customer experience). 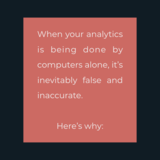 It quickly became clear that the biggest problem wasn’t the lack of data but the lack of reliability in the results that traditional analytics tools based solely on machine algorithms were producing. The situation was extremely bad. 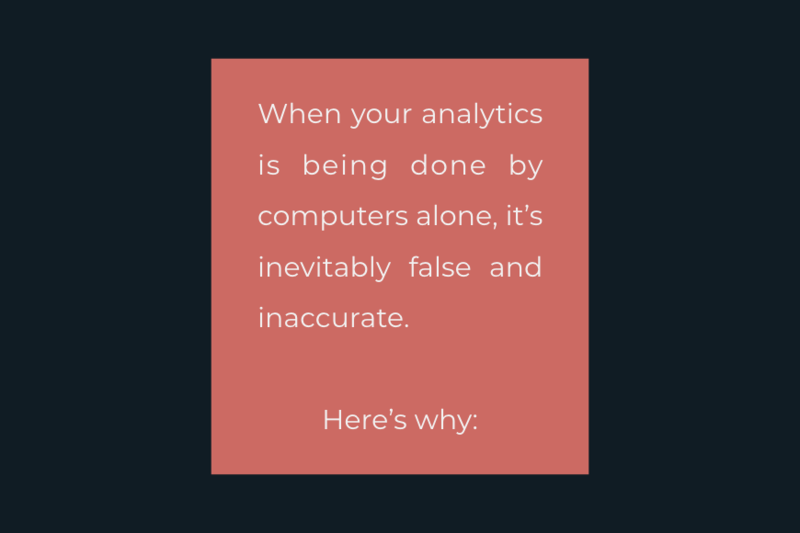 Data and analytics were incorrect to such an extent that companies could not trust their insights anymore to effectively use it to their advantage. No machine in the world could understand neither several languages (often written with strong dialects) accurately nor sarcasm/irony – the predominant tone of communication on the Internet – the way a human can. 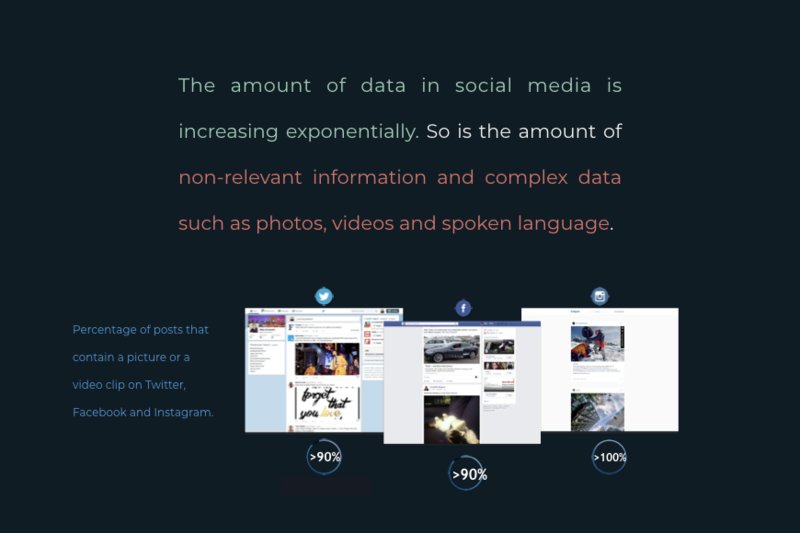 With the rapid evolvement of social media during the last few years and the vast amount of data points it potentially provides to businesses, the problem grew even bigger. Pictures and videos started dominating the way of communication online (i.e. just on Facebook, even over 90 % of posts typically contain either a picture or a video). Analyzing only “text” wasn’t feasible any longer. Companies were drowning in bad information. Something needed to be done. It was time to declare a war against inaccurate and false data. 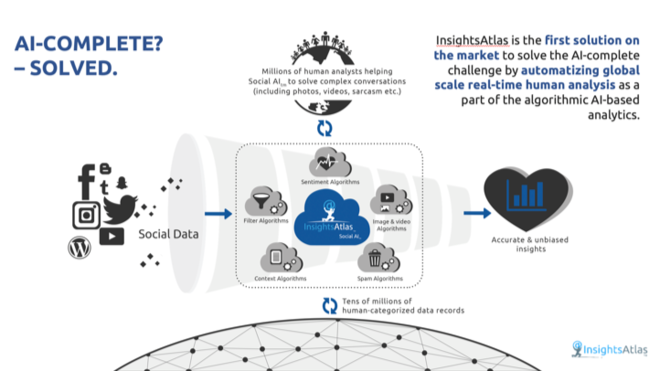 InsightsAtlas Social AI automates the use of millions of native in-market human analysts as part of the analytics process integrated with machine algorithms. At the same time, it takes advantage of each action and conclusion made by those analysts and uses the information to teach algorithms to constantly become better. The solution makes it possible to interpret and understand even the most complicated content and its different nuances accurately. 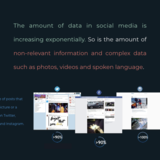 For example, besides text, the service analyzes the sentiment from pictures and video clips that consumers have posted online about different products and brands - a task that has proven to be almost impossible or inefficient in many ways for machine algorithms and emerging AIs. 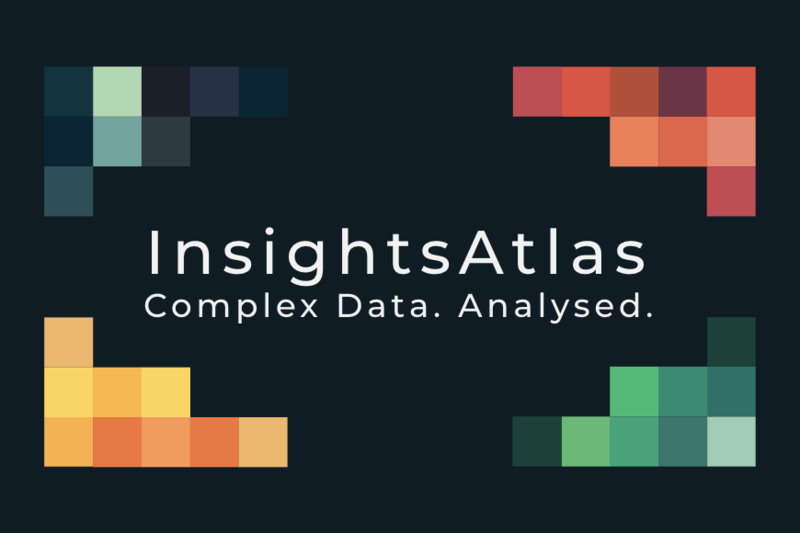 InsightsAtlas’ SaaS solution transforms raw data originating from social media and other online sources into meaningful, ready-to-use analytics and insights that are mass-tailored for the client organizations’ specific needs. 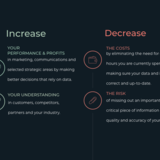 The benefits are plentiful and come in the form of increased visibility and ROI (Return on investment) for marketing activities, as well as better strategic control of communication, but most of all clean and accurate data that can be used for multiple value-adding purposes. 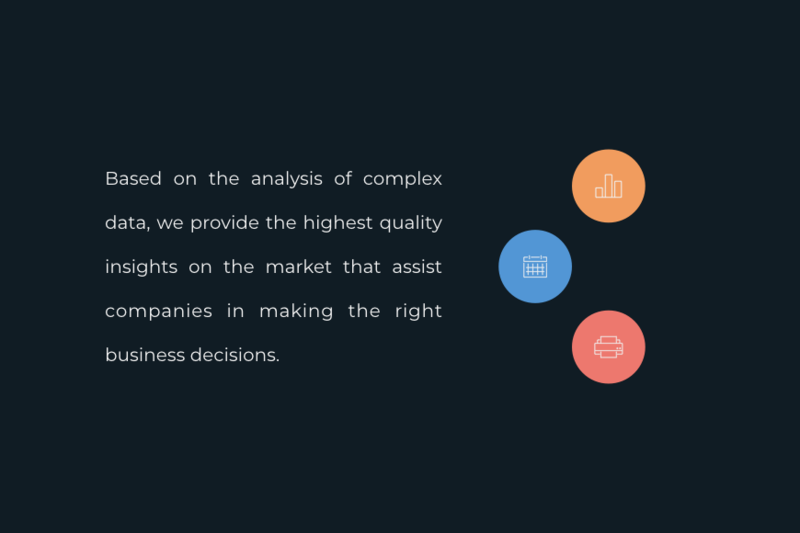 We aim to be the most preferred and responsible analytics provider in the market for clean and accurate data that can be used for better strategic and tactical decision-making and improvement of future business-critical processes and solutions (like chatbots for instance). 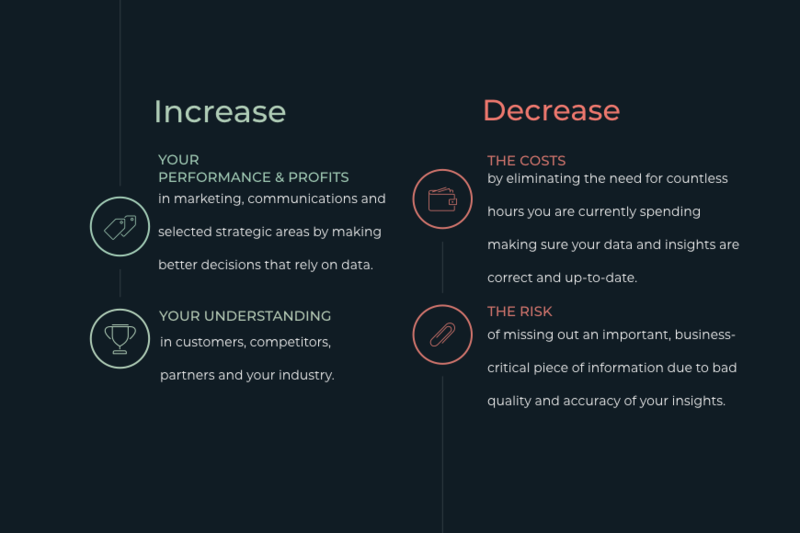 Above all, we believe that in the modern-day world, every company is entitled to clean and accurate data to fuel their business and decision-making instead of making compromises with quality and relevance. Clean and accurate data is the value proposition that will completely change industries in the future. To become the market-leader, first in Europe, and in other markets to follow. The world is full of unstructured data waiting to be processed. Megatrends, like exponential growth of Internet users, have paved way for the situation to become lucrative from many perspectives. Combined with market specific challenges, born both out of vast amounts of unstructured data (of which even up to 63-70 % goes unused according to multiple sources), and the fact that even mainstream tools are lacking critical technical capabilities, the market offers exceptional fast-growth opportunities for unique technologies like InsightsAtlas. 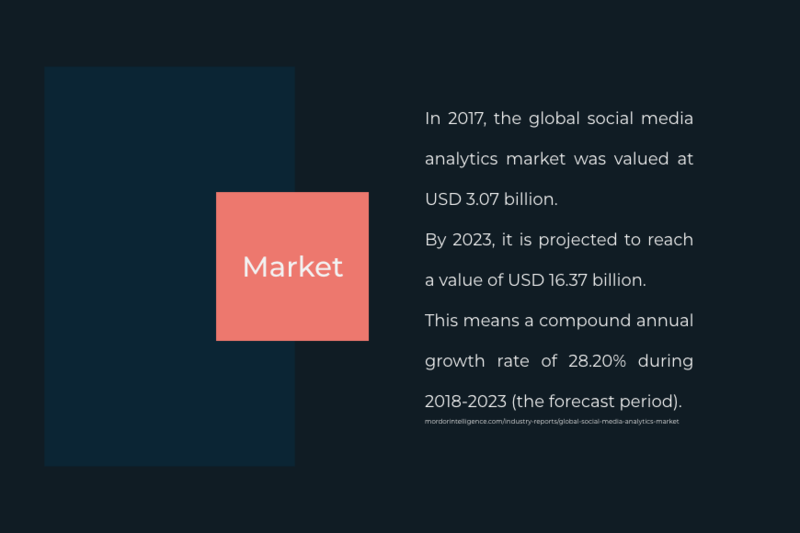 The Social Media Analytics part of the market has only recently properly emerged and is now growing very fast. It has been estimated that the global market will grow over five-fold in the next few years from 3,07 Bn USD in 2017 to 16,37 Bn USD in 2023 (CAGR 28,2%). 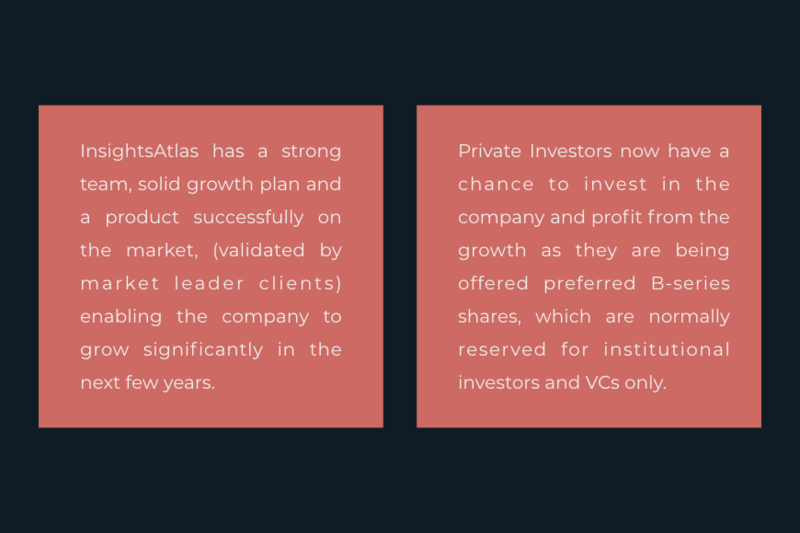 Overall market for InsightsAtlas’ solution is even bigger. 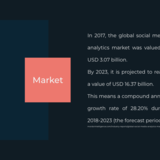 The growth is being driven by increasing spend in analytics everywhere and the fact that many almost untapped industries are only now just beginning to realize and unleash the enormous potential lying within social media data. These industries include, for example, Pharma and Medical, Banking, Financial Services & Insurances and segments like Competitive Intelligence, Risk Management & Fraud Detection. Some of them, like Banking industry, were early adopters of Internet technology but now have been left dramatically behind from the current progress of the market. The fundamental problems are the same for all the industries; how and where to get high-quality data and insights allowing to make smart decisions on matters that are business-critical, how to satisfy the ever-growing need of quality data for future technical solutions like chatbots, and how to address the constantly transforming needs of their customers better – preferably in real time instead of recursively. Old-fashioned market research doesn’t answer to today’s demand when it comes to consumer behavior understanding. We believe, InsightsAtlas is the answer. 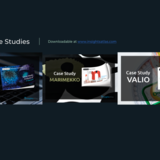 The solution and product features, for example, for Brand Management, Marketing ROI, and Communications Management are already on the market and used by our clients but we also continue to develop our platform further to cover new use cases. This ensures that the InsightsAtlas platform retains its competitiveness now as well as in the future. 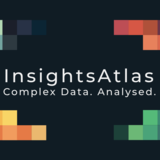 InsightsAtlas competitors consist of other analytics companies that are typically either smaller startups or more established traditional industry players. For instance, IT mammoths, such as IBM or HP, have some kind of social media analytics tool in their service suite, which proves the significance of the market segment. Also traditional media monitoring companies are trying to extend their services to cover social media. Sometimes there’s even a partnership potential there. The true competition comes, in our opinion, from innovative startups that are more focused on solving the industry problems at hand. The common nominator, and at the same time the main differentiator, for all of them is that over 95 % of the competition is primarily focused on – in our views - old-fashioned text analysis utilizing only machine algorithms. This approach has severe limitations as has been described in detail earlier. Needless to say, the competitive solution is insufficient for the current market. The overall status quo could be described as a high technological barrier-to-entry situation, as setting up a similar solution as InsightsAtlas has, would require a significant amount of time and monetary resources. For instance, accumulating a similar database of accurately classified data as InsightsAtlas already has, would likely cost several millions of euros if it was built from scratch. A rough competitor comparison chart can be found at the end of the pitch in the documents. So far, our focus has been in validating the best possible product-market fit while building an infrastructure to support our international marketing activities at scale. During the past year, we have invested in and built an inbound marketing automation engine that will enable us to significantly ramp up our sales and marketing activities in the following years. This is essential because the modern SaaS business is entirely dependent on the success of the marketing activities crafted around it. In the future, we continue to do direct sales to enterprise clients supported by our lead generation and content marketing processes. The lifetime value of these customers has historically been very high compared to the customer acquisition cost (CLTV/CAC-ratio >10). 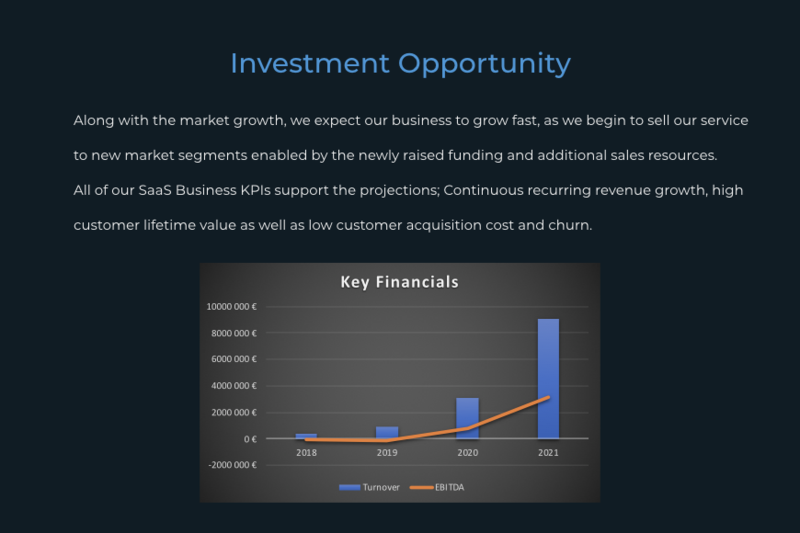 As it is customary for SaaS companies, the Sales Mix usually consists of several components. With the new funding, we aim to open a new online self-service sales channel with more focus on targeting and serving smaller sized companies. This will enable an even more scalable sales model as well as shorter and more cost-effective sales cycles. Our biggest challenge so far has been the lack of sales force. We have been operating with very limited sales resources (less than 1,5 FTE sales persons on the average) and our sales results in comparison to that can be seen as satisfactory. Our current overall pipeline is relatively big (more than 12 M€) and waiting to be turned into revenue. As a result of our lead generation marketing activities, we also have now more incoming leads than our sales team can process, which is obviously a very positive - but at the same time - extremely frustrating challenge. 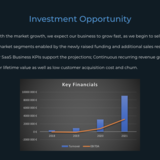 With the new funding, we will begin to invest in the ramping up of proper sales organization and supporting marketing activities. As a result, we expect the revenues also to increase significantly. 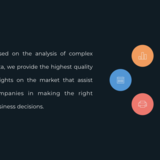 InsightsAtlas has an extremely strong, international team with over 15 years of experience consisting of complementing skillsets, fully committed to conquer the market and achieve a leadership position. The company has an active Board as well as a Board of Advisors that it utilizes to open doors that would otherwise remain closed. We all share a passion to provide added value to our clients by providing them with accurate and high-quality data. We have all personally witnessed that when it comes to data, it’s really the quality that truly matters. Our core team has scaled international businesses profitably before and is ready to do it again. Strong track record and 15 years of experience in international sales, funding and business development in startup and high-growth companies. Previously ramped up businesses from zero to millions. 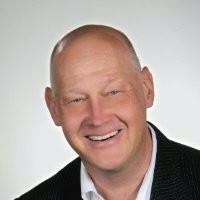 Highly qualified in sales negotiations and business management (started his sales career as a 10-year old selling hockey calendars from door-to-door and ended up winning several sales challenges in various organizations ever since). Past achievements include leading development and commercialization of global BI systems and consulting of C-level management internationally. Has successfully developed and launched multiple new innovative products and services on the market in close cooperation with his co-founder and team. Solid background in leading agile IT- and software development projects, e.g. for the second biggest electrical equipment manufacturer in China (CNC Group). Exceptional ability to see the big picture in big data and implement insights into concrete customer applications and products & services. 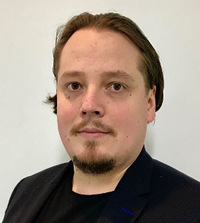 Janne has lived and worked for several years in China and has successfully developed and launched multiple new innovative products and services on the market in close cooperation with his co-founder and team. 35 years of global management experience in business building, of which 25 years as a successful “hands on” venture capitalist in the USA and in Europe and 10 years in operations. Acting as a Chairman or Board Member in multiple successful and fast-growing startup companies. 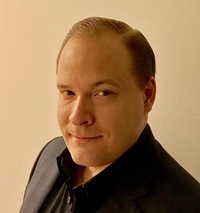 Venture Capitalist, Angel Investor, Advisor and board professional with over 20 years of experience in international startup development in ICT, Media, and gaming. 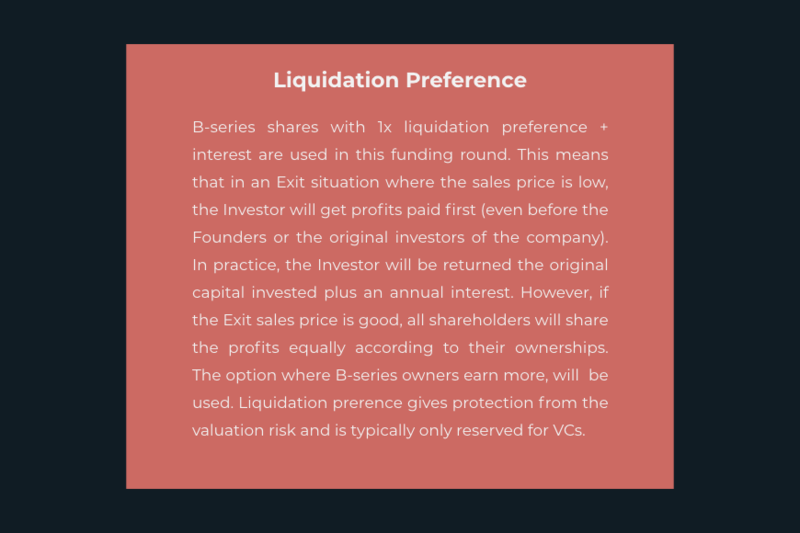 An active investor in over 30 startup companies. 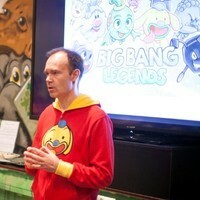 The Mighty Eagle and marketing wizard who had personally a huge role in creating the global success and popularity of the Angry Birds franchise at Rovio. Peter helps the company actively though his expertise and vast network of contacts.